At Win-Dor we get asked this question quite often, so we thought we’d take a minute to offer an explanation. Helping you decide once and for all whether a 3-season or 4-season room is what you’re after! At the moment, Victorian style conservatories are the most popular style of conservatory; offering a versatile choice for numerous house styles. 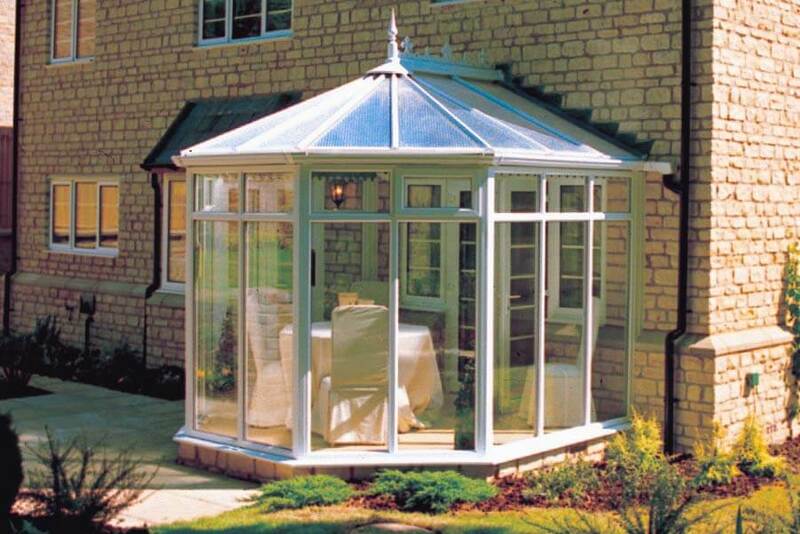 Why not have a browse through the vast collection of Conservatory styles offered by Win-Dor? We hope we’ve helped you make an educated decision on what’s best for you and your home. But if you’d like to discuss 3 season or 4 season rooms in more depth, then please get in touch with the Win-Dor Team today. We look forward to hearing from you!